London Plastic Surgery by Dr Yannis - 111 Harley St.
Our ethos is not to start with treatments; instead, we lead with goals, your goals. We do not separate surgical from non-surgical since we combine them to embrace beauty. Our unwavering commitment to excellence and hence we can offer you distinctive enhancements. 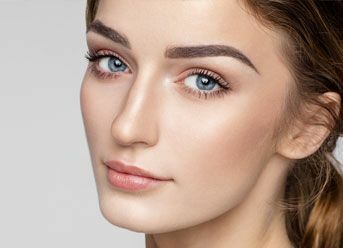 A rhinoplasty transforms one of your critical facial features is singularly the most impactful cosmetic procedures available. We are here to offer you support during every step of your journey. Our surgeons will advise you personally on the best option to suit you and your breast enlargement needs. The choice is ultimately yours – after guidance from us, you should be satisfied that the decision you make is perfect for you and your new body. If you are looking to target a stubborn area of unwanted fat, then Vaser Liposuction could be the solution for you. As one of the most popular forms of liposuction available. We are able to help you achieve results that previously you may have felt impossible. The effects of gravity and ageing can leave the face with sagging and crepey skin, making us look older than we feel. A facelift can restore your youthfulness by removing excess skin and lifting it to a more youthful position. 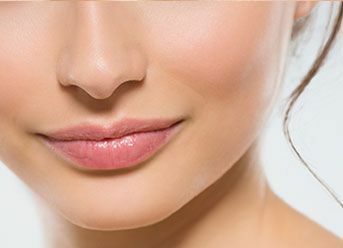 An upper lip lift can completely transform your smile by shortening the distance between the upper lip and the bottom of the nose. The scar is virtually invisible as it tucks discretely into the natural skin fold. Established in 2001, 111 Harley St. is founded on the principles that physicians meet the highest level of medical standards and patients receive the highest level of medical expertise. To join the 111 Harley St. team, our nurses, cosmetic doctors and surgeons must have undergone rigorous training and be board certified. To continue with our practice, they must be committed to developing and perfecting new techniques and treatments to meet our patient’s needs. An uncompromising approach and unquestionable experience and skill, Dr Yannis Alexandrides is one of London’s most renowned surgeons. 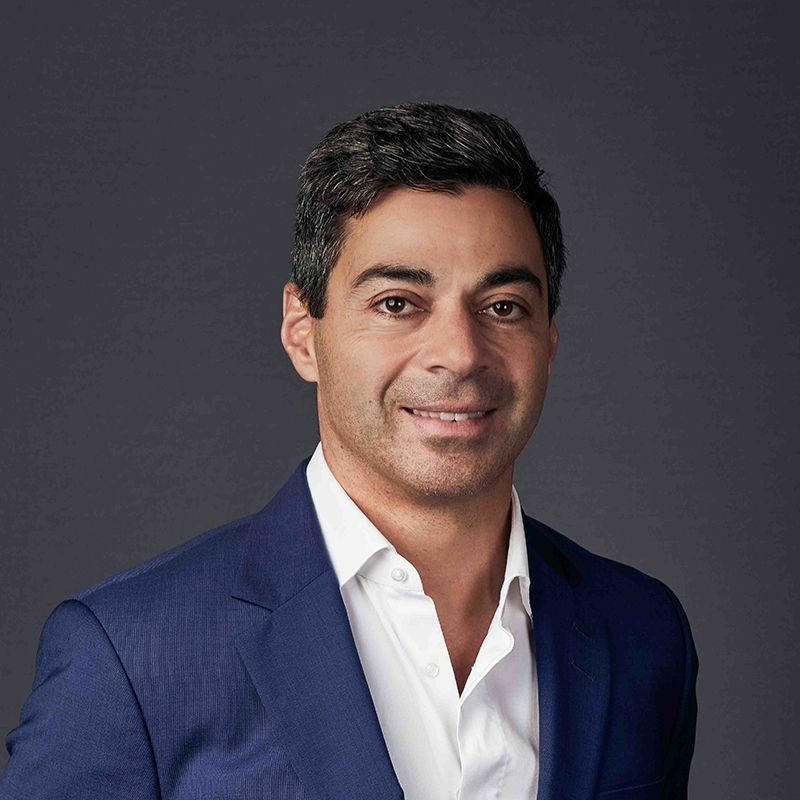 He is board-certified across Europe, Britain and America, and is the mastermind behind innovative surgical procedures, and cult skincare brand 111SKIN. Karishma has vast experience and knowledge of the aesthetic industry. 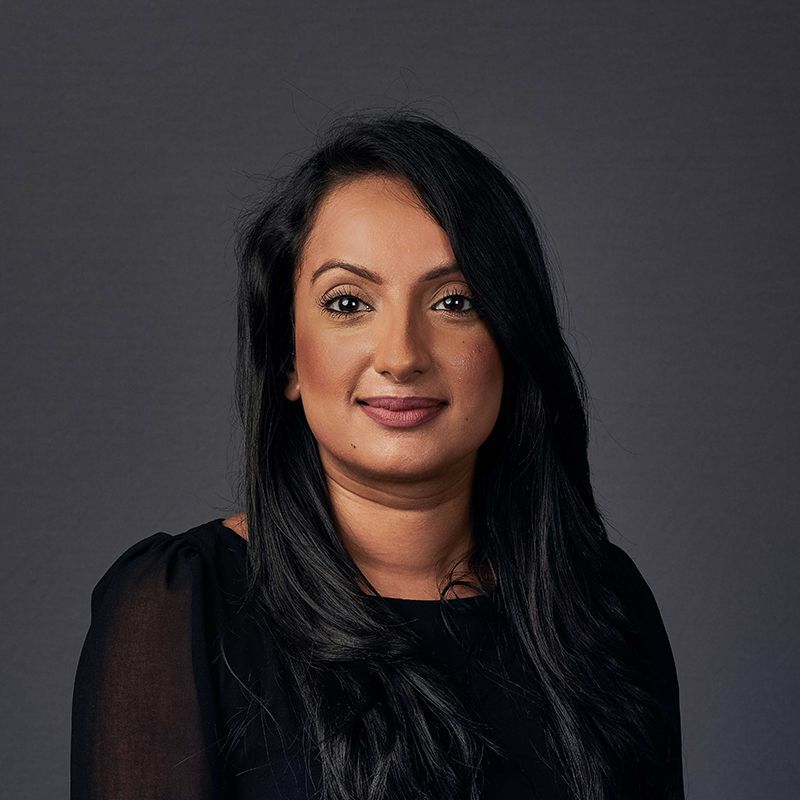 Having mastered her technique and approach to injectable treatments, Karishma is one of the most in-demand aestheticians for injectables on Harley Street. 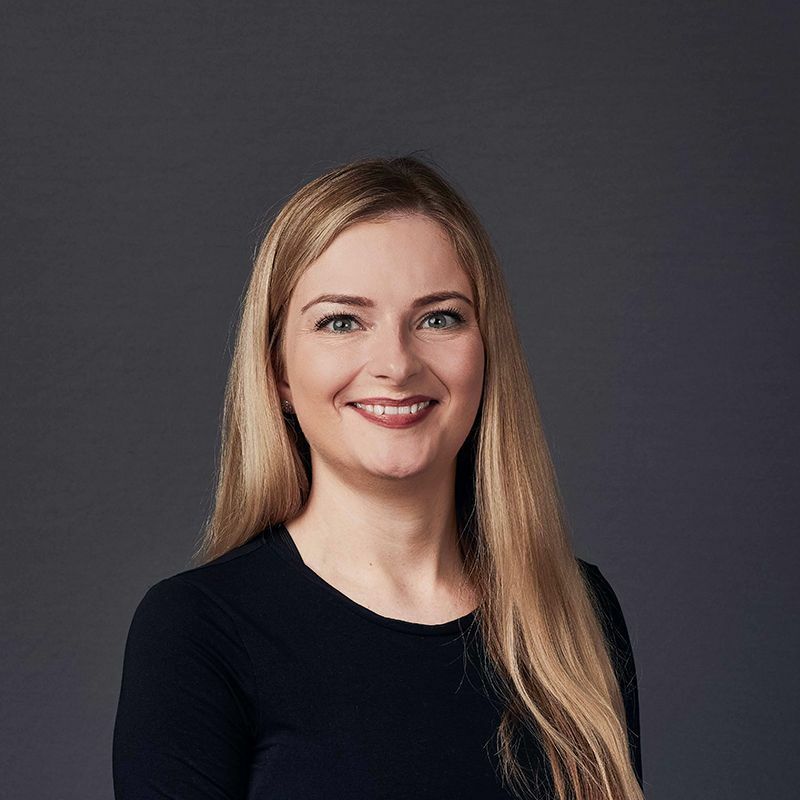 Nicky has a wealth of worldwide experience of learning about the latest surgical advancements, as well as performing non-surgical treatments to provide unparalleled care and advice to patients both preoperatively and postoperatively. She specialises in dermal filler, Botox and the Soft Thread Lift. Rachael has over ten years of experience of aesthetic treatments of which she learned through working in various Harley St. establishments. She takes an all-encompassing approach to treatment, creating personal plans and programmes. As an empathetic and personable person, she becomes highly invested in achieving the end result for patients. 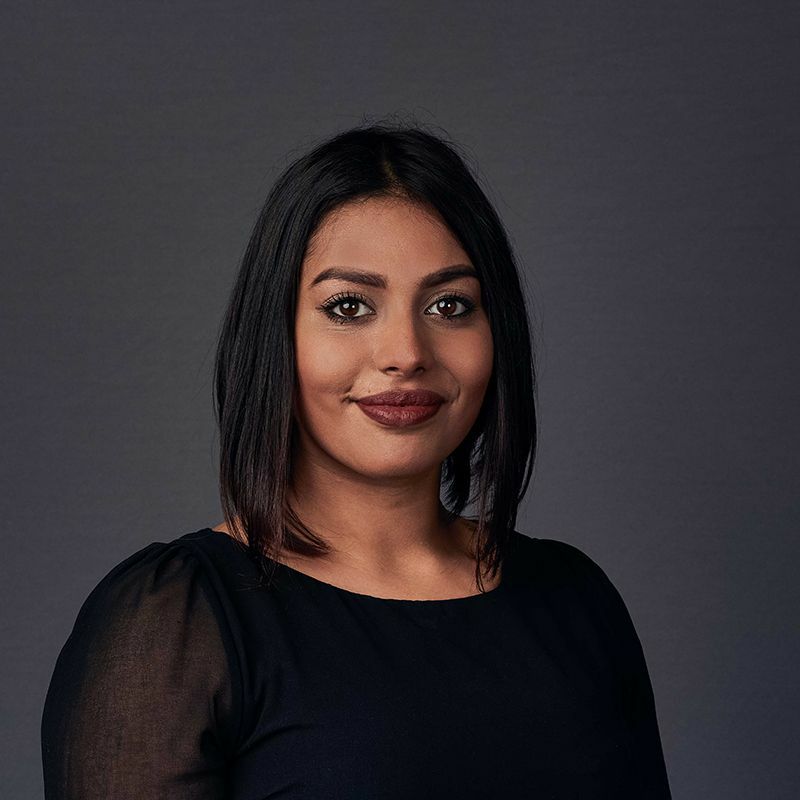 Samia has a broad understanding and experience within the aesthetic industry, having developed and supported the launch of a clinic Kensington as well as being a top aesthetician. Her ethos is to nurture a support system for the patient and to enhance a patient’s natural beauty whilst providing great results. 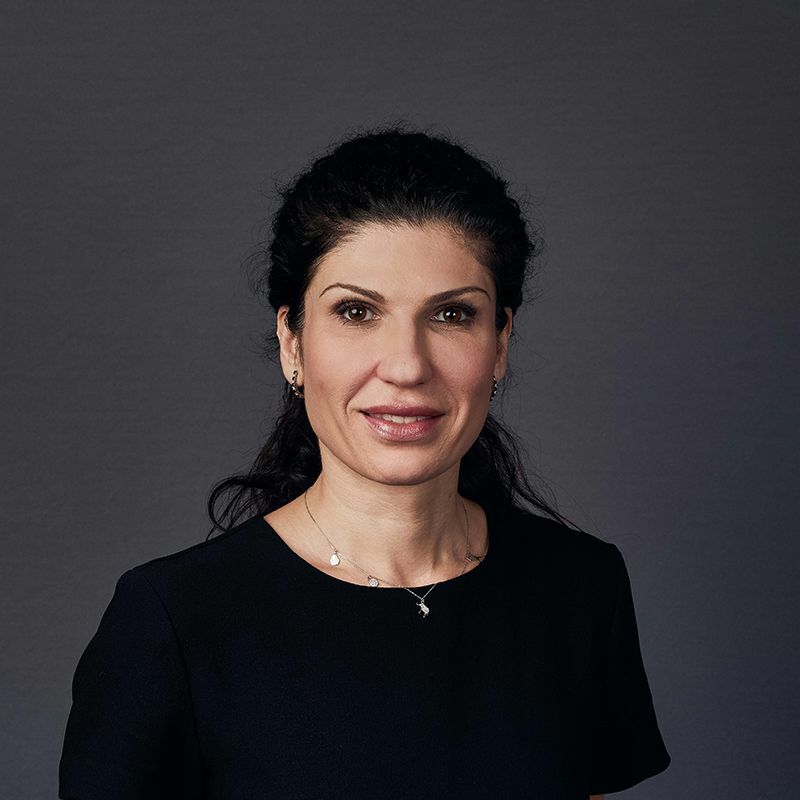 Milena prides herself on taking a very active approach to educate herself in the field to deliver the best possible results to patients. 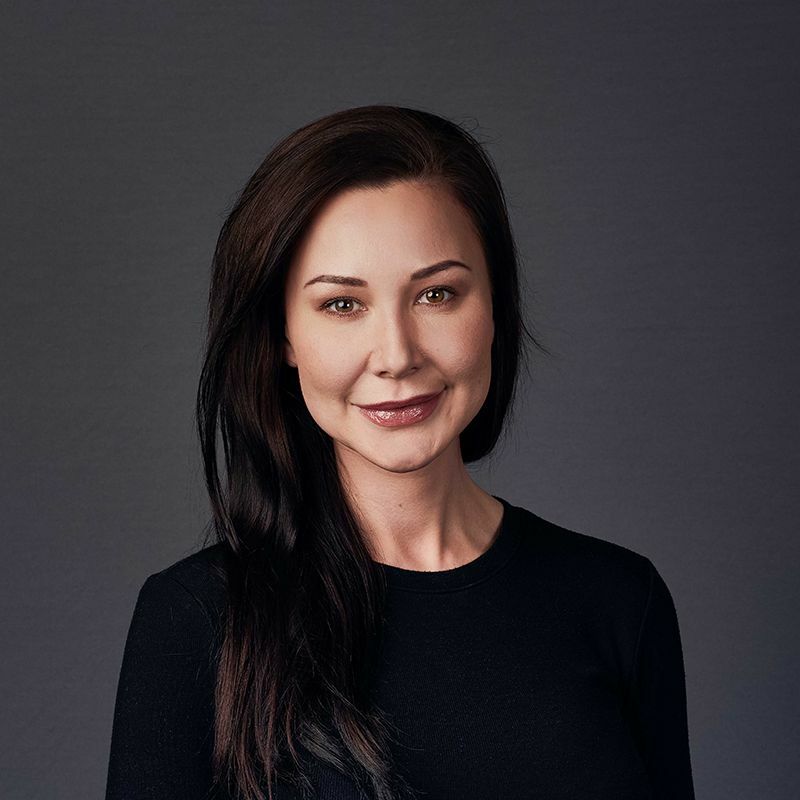 Milena’s passion and enthusiasm for the aesthetic industry translates to her treatment approach, enabling her to deliver sought-after results. Will weight gain or weight loss affect the results of my surgery?- After you’ve had any surgery like a buttock fat transfer (BBL), Liposuction, breast reduction or a tummy tuck, you may be interested to know how weight loss or weight gain will affect the results of your surgery. 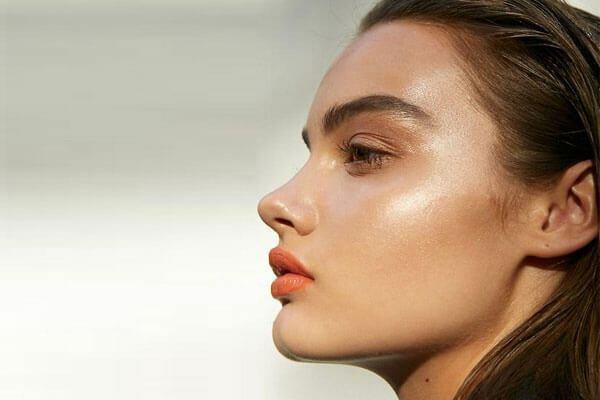 The injectable solution to dry skin: Volite- The injectable treatment Volite is specifically designed to improve the skin’s quality through hydrating, smoothing and increasing the elasticity of the skin. Most similar to Mesotherapy, it's the ideal solution for dry skin.